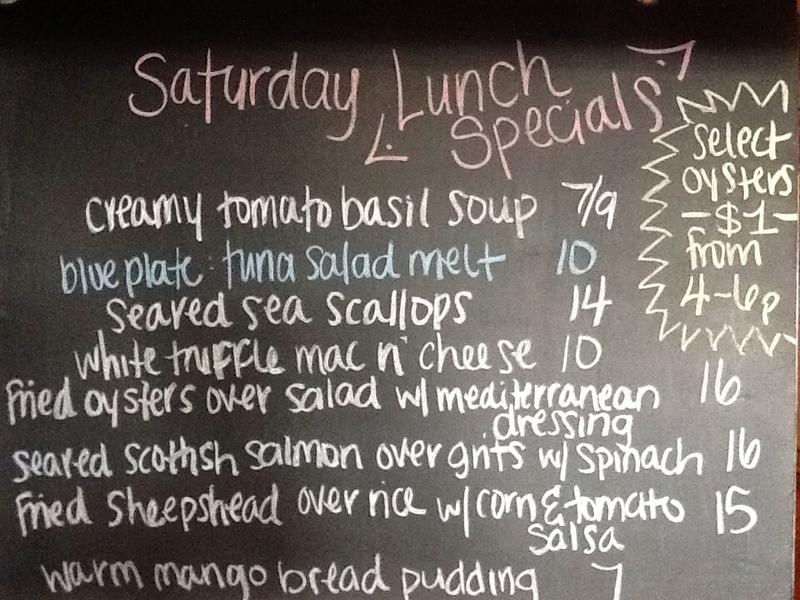 Saturday Lunch Specials feat. 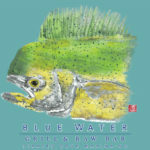 Oyster Happy Hour from 4-6pm and Tuna Salad Melt for our $10 Blue Plate! 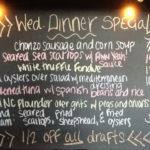 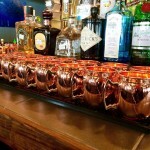 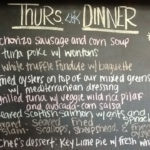 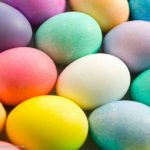 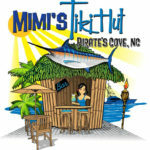 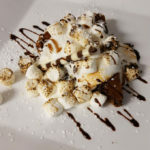 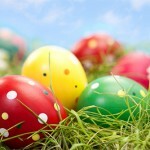 Home » Latest & Greatest » Specials » Saturday Lunch Specials feat. 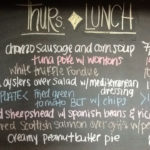 Oyster Happy Hour from 4-6pm and Tuna Salad Melt for our $10 Blue Plate!